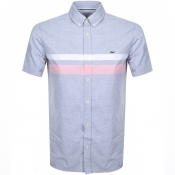 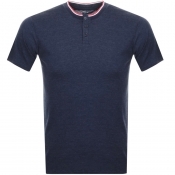 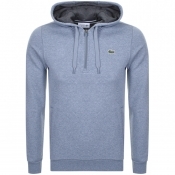 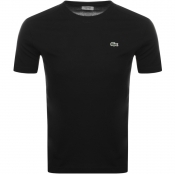 Shop Mainline Menswear extensive collection of Lacoste for men. 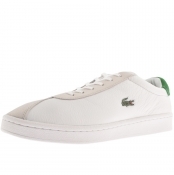 Find your next Croc-infused staple today, from Lacoste trainers to the famous Lacoste polo shirts. 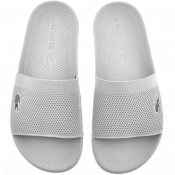 A Brief History of Lacoste. 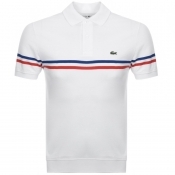 Lacoste began life producing white tennis polo shirts, which began to expand in the 1950s to include coloured polos and streetwear. Now the Lacoste range includes trainers, shirts, shorts, coats, equipment and more. 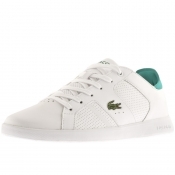 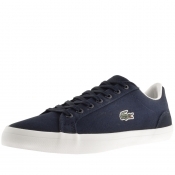 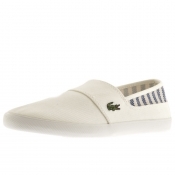 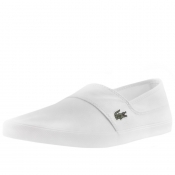 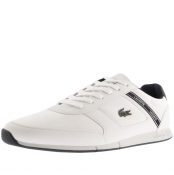 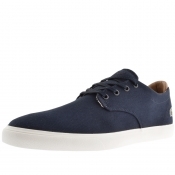 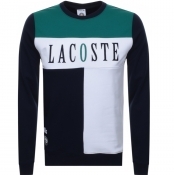 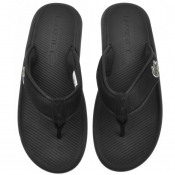 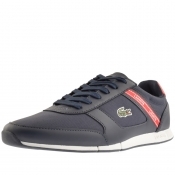 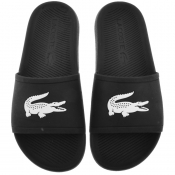 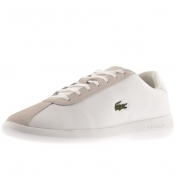 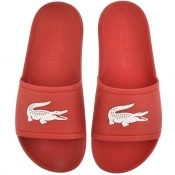 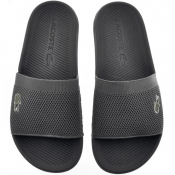 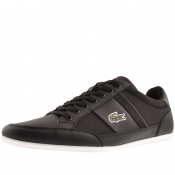 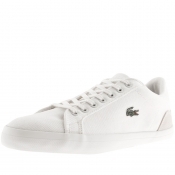 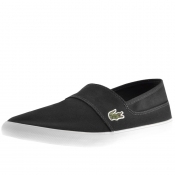 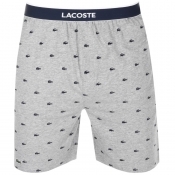 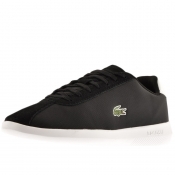 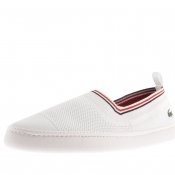 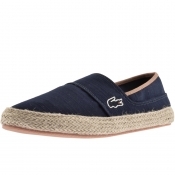 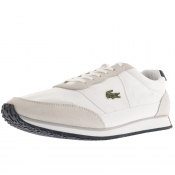 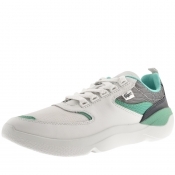 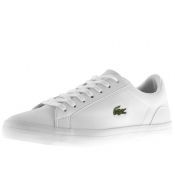 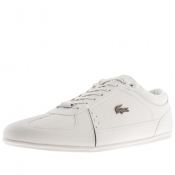 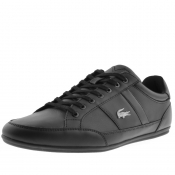 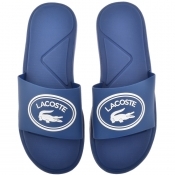 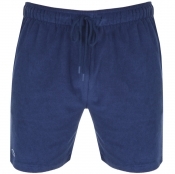 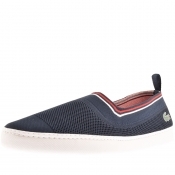 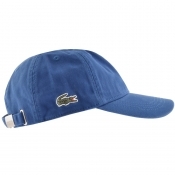 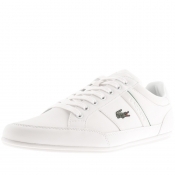 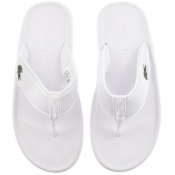 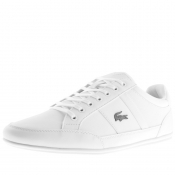 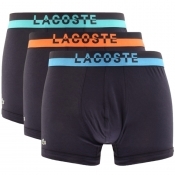 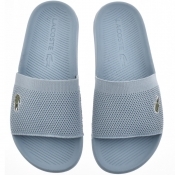 Lacoste has also extended to include two sub-brands Lacoste Live and Lacoste Sport. 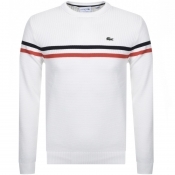 The combination of smart casual, street wear and sports clothing available from Lacoste make it truly unique for producing an extensive range of fantastic outfits for every occasion.